Cloud-based mortgage lending and valuation platform Valocity has announced that it has secured growth capital from the New Zealand-based rich list Huljich family, which will see firm expand in New Zealand, Australia and India. The Huljich family acquired a 25.7% stake in Valocity, making them the company’s cornerstone shareholders. Peter Huljich will join the firm’s board. 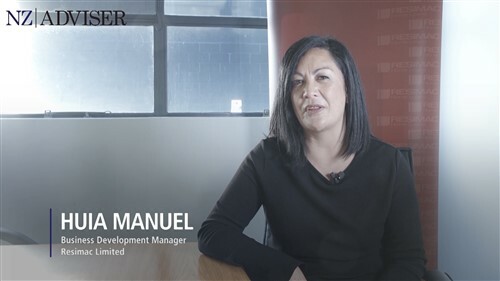 According to Valocity, the Huljich family brings strong governance, growth and tech expertise to the firm through investments in a number of high-growth tech kiwi success stories. 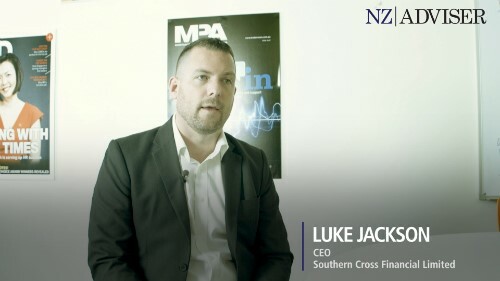 Their investments include Diligent Board Member Services, where the family invested as the sole pre-IPO funder in 2007, as well as NZX and ASX-listed Pushpay Holdings Limited, where the family holds a 21.8% stake. Peter Huljich, meanwhile, said: “We continue to look for enduring technologies with global reach and we see the need and opportunity for the mortgage lending and valuation market to grow on Valocity’s platform. “We’ve worked with several other leading companies in New Zealand to broaden their global reach and we know this experience will be valuable as Valocity continues to expand in Australia and India,” he added.